Happy Pet Indestructiball is an incredibly tough plastic ball which is long-lasting and, as an added bonus, it floats. If you have a dog that likes to play tough with his toys you may find that other balls you have been throwing for him just simply don't last long enough. Now that needn't be a worry with this stronger alternative. 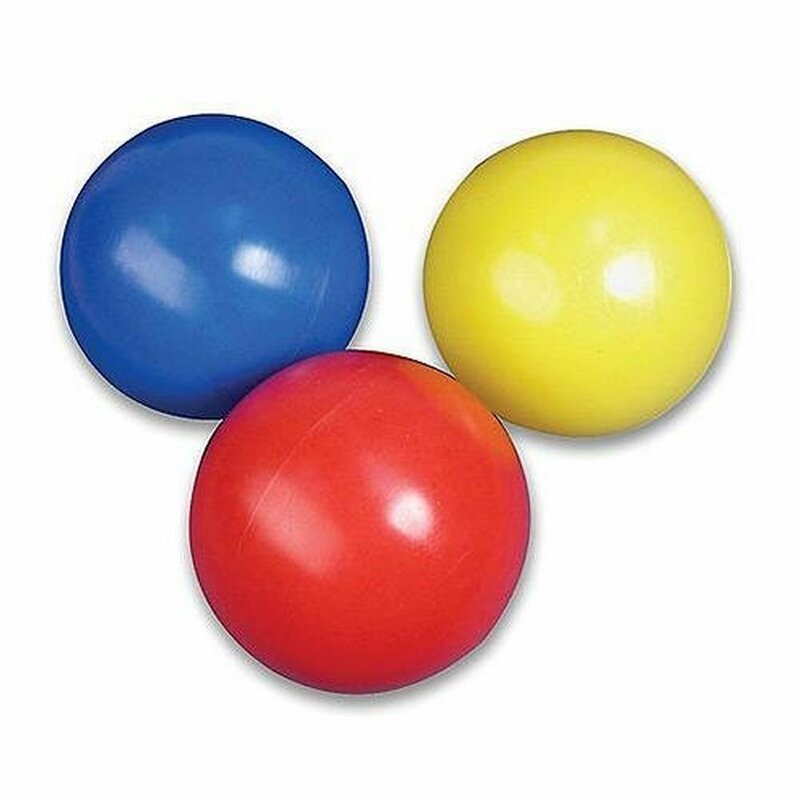 The Indestructiball is available from VioVet in three bright colours which are randomly allocated. Please Note: Please supervise your pet when they are playing with this toy. Below are some recent questions we've received regarding Happy Pet Indestructiball Dog Toy, including answers from our team. This is a hollow tough plastic ball.